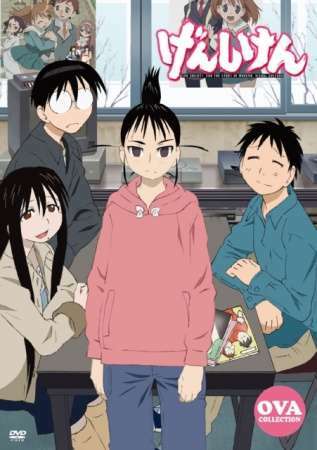 It's the start of a new year for the Genshiken crew, and that means recruiting new members. Always a dreaded task, The Society for the Study of Modern Visual Culture manages to get Chika Ogiue pushed onto them from the Manga Club. With her introduction of "I'm Ogiue and I hate otaku," this year certainly will be anything but boring.